All our Palm Reading events/trainings in delhi are conducted by certified Palmists, who have at least one year of professional experience. When you book an event/training at Life Positive, you are protected by the Life Positive seal of trust. If your palm fascinates you, if you wish to know what the lines say, then palmistry workshops in Delhi are for you. They are not as expensive as you think them to be. 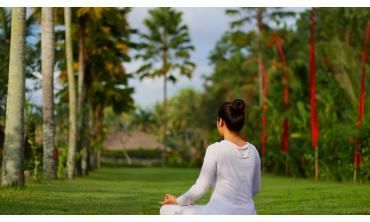 These palmistry workshops in Delhi can reward you well. You become a certified palmist. You know what your lines say. You help others by reading their lines and this can help you earn too. 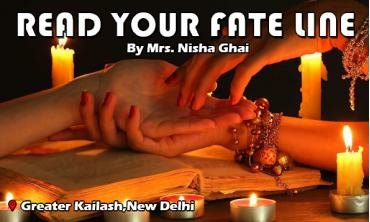 Enroll yourself for a palmistry workshop in Delhi right now. Palmistry is an age-old method of telling the future. Many misconceptions surround it. People usually think that palm lines directly predict the future. This is not true. Your lines can only guide you and indicate what can happen in the future. Palmistry is also called palm reading or chiromancy. Its roots lie in Roman fortune-telling and Indian astrology. Palm reading courses in Delhi are meant to make you a confident palm reader. You can get certification too. You become aware of the fact that the future is in your hands. Also, lines change with age. You attain the knowledge and the skill if you attend these palm reading courses in Delhi. These palm reading courses in Delhi are very helpful and extremely beneficial for everyone.